HDtracks Biggest & Best HOLIDAY GIVEAWAY EVER!!!!! 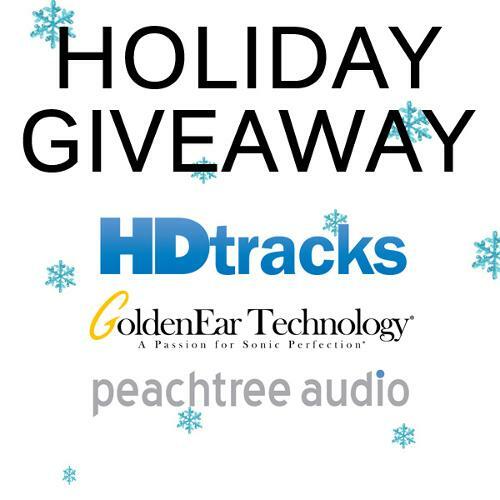 Tis the season and HDtracks is in the holiday spirit, so we are announcing our HUGE, Holiday Giveaway. This year is the biggest and best yet because our friends at GoldenEar Technology and Peachtree audio are joining us! One lucky winner will be walking away with a pair of the GoldenEar Technology’s Triton Seven floor standing speakers, and a Peachtree Audio DECCO65 Integrated Amp! Contest ends January 2nd, 2014 at midnight. GOOD LUCK! HDtracks Master Musicians Web Series: Featuring Interviews with John Petrucci, Aaron Neville, Eric Burdon and more! HDtracks Master Musician's series is a YouTube web series featuring musicians who are masters of their craft. With artists of all genres, from Classical and Rock to Folk and Jazz, we catch up with them in New York City to discuss their music, inspiration, albums and more. If they are a Master Musician we want to talk to them! 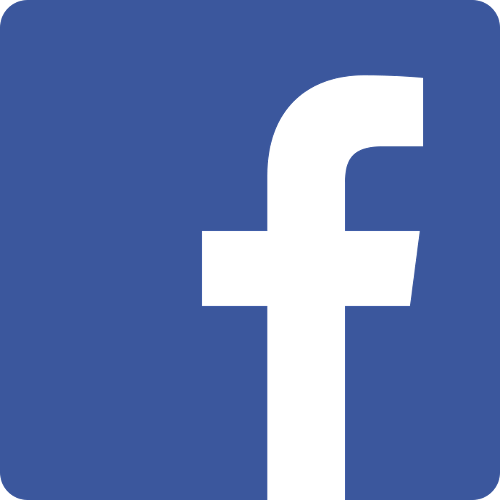 LIKE US ON FACEBOOK AND GET 10% OFF YOUR HI-RES DOWNLOAD ORDER! Want to know what it is like to be sitting the studio with your favorite artists? Well wonder no more! HDtracks hi-resolution downloads are the truest representation of the studio masters that the artists work so hard to bring to their fans. At HDtracks we offer some of the most incredible sounding downloads from artists such as Nirvana, Michael Jackson, Daft Punk, Tedeschi Trucks Band, Mumford and Sons, Rolling Stones, The Doors and many more. So don't purchase low quality mp3's that lack in clarity, depth and high end. 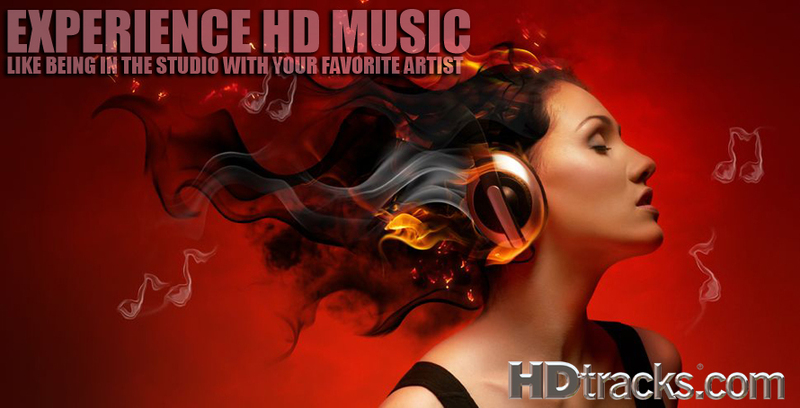 Shop HDtracks and EXPERIENCE HD MUSIC!!! Celebrate Women's History Month... 15% off select titles! Special HDtracks Sale Plus New Led Zeppelin! Label of the week sale, 20% off All Anti-/Epitaph! 10% Off Brand New Hi-res Titles For Limited Time! Label of the week sale, 20% off! HDtracks congratulates this year's Grammy nominees, receive 15% off! There are no HDtracks products detailed on Head-Fi at this time.